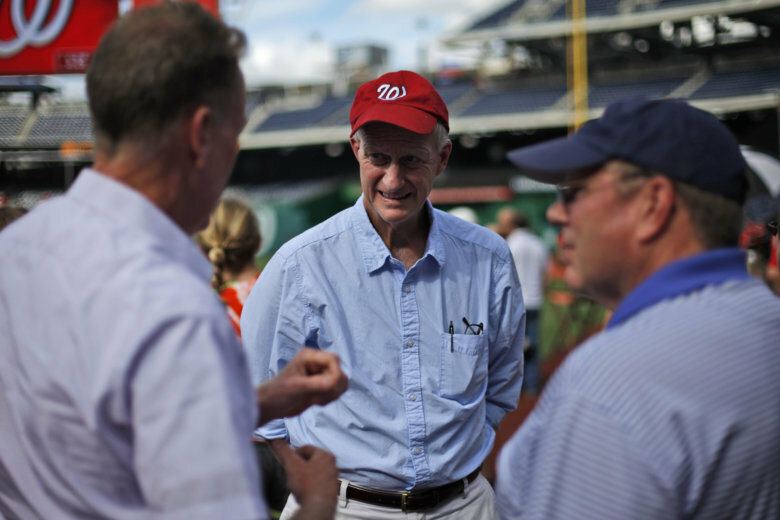 D.C. Council Chair Phil Mendelson said the integrity of the D.C. Council is at stake because of a reported federal inquiry into the business dealings of Council member Jack Evans. “There’s no question that if there’s controversy surrounding a member that the institution has to look at that carefully with an eye toward protecting our integrity,” Mendelson said at a news conference Monday. The Washington Post reported that federal prosecutors are looking into the business affairs of Evans, the chairperson of the D.C. Council’s Committee on Finance and Revenue. Evans, who was first elected to the council in 1991, is a Democrat representing Ward 2, which includes downtown D.C., Georgetown and Logan Circle. “Members are not responsible for each other’s behavior. We don’t control each other’s behavior … but there’s no question there’s some controversy here,” Mendelson said. The chairman expressed concern over allegations that Evans may have pitched business proposals through a D.C. government email account. Mendelson said he learned last week that the U.S. attorney’s office issued a subpoena seeking documents in connection with Evan’s dealings, which the chairman said indicated to him that a federal investigation is underway. “I’m talking to our general counsel so that I know all of the options that the council may consider as a response,” Mendelson said. The chairman said he planned to meet with both Evans and the council’s chief legal officer over the next couple of days. Evans is the city’s longest-serving lawmaker and the chair of the Washington Metropolitan Area Transit Authority board. Records say Evans emailed District lobby firms and argued they should employ him for his ability to cross-market his relationships and influence.